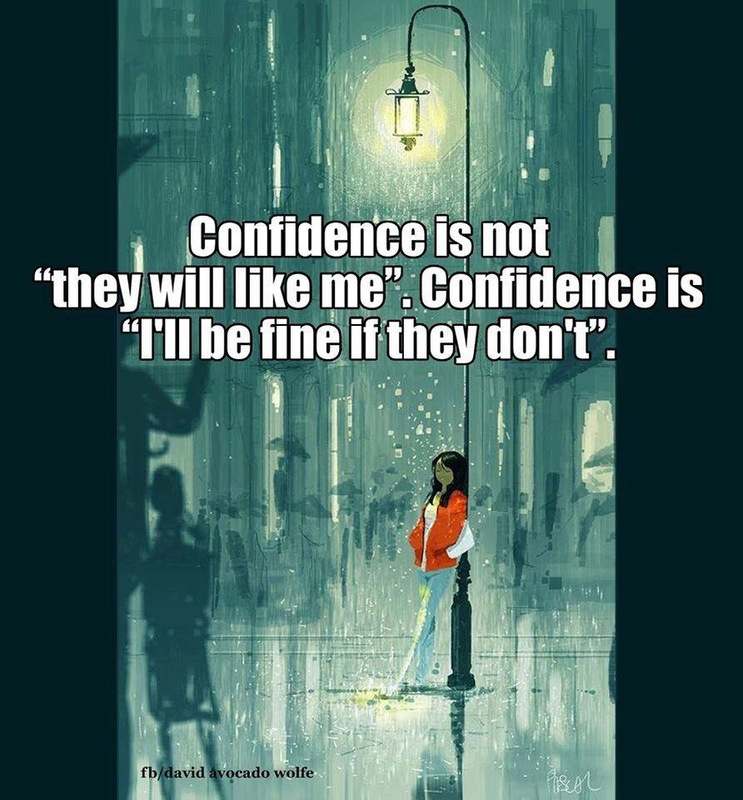 I love how nicely this defines confidence. It’s simply stated and to the point. And we need this reminder every now and then.